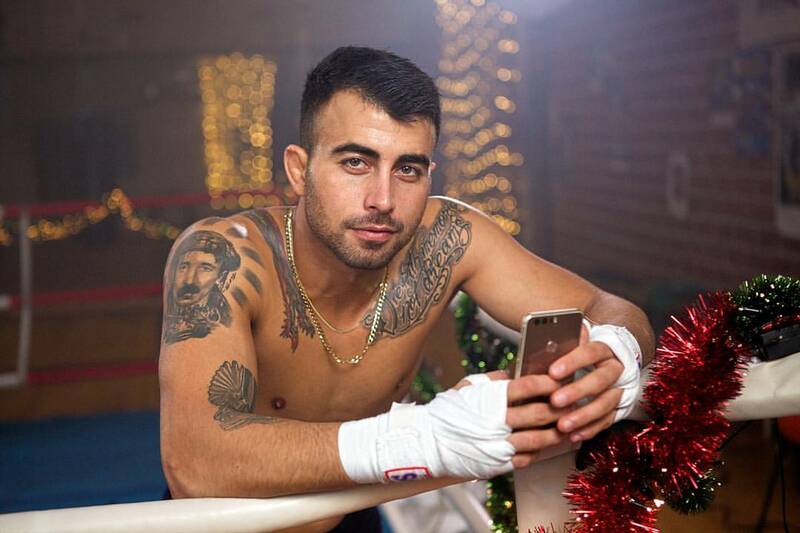 Talented, charismatic and one hell of a fighter are just a few words to describe the Kurdish born MMA fighter Makwan Amirkhani. 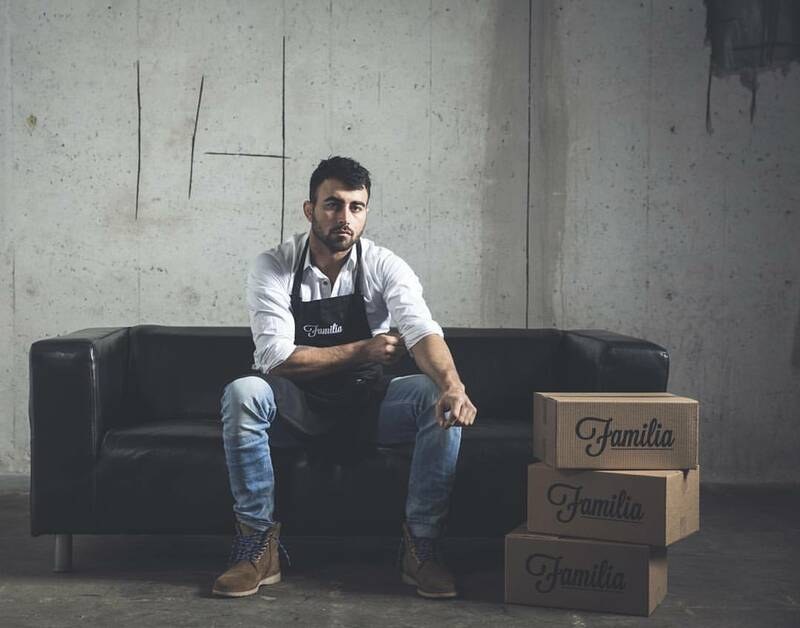 His story is still ongoing, starting with a tragedy losing his father at an early age and moving to Finland with his family during the aftermath of the Iran – Iraq war to superstardom. 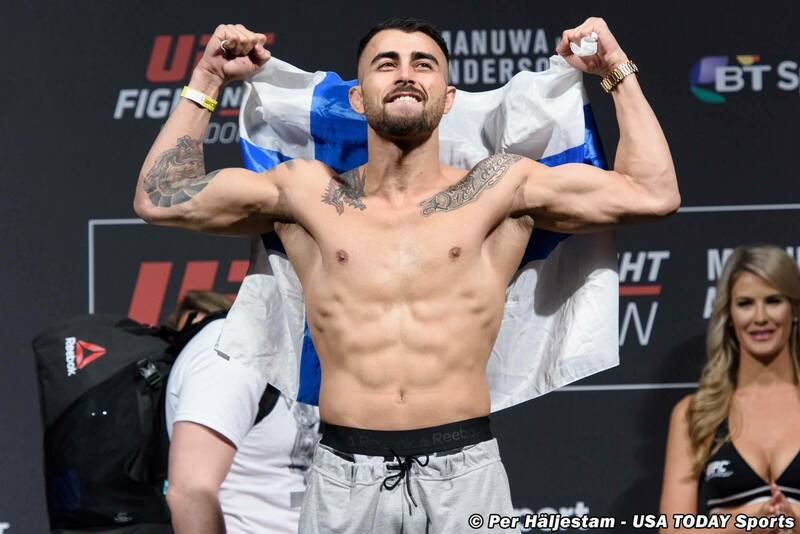 Settling in Finland, the 27-year-old Amirkhani started wrestling at an young age and won many titles in Greco Roman and freestyle wrestling. He then started training MMA at the age of 16, with his first professional fight in 2010. Although he has spent most of his life in Europe, Makwan is very proud of his Kurdish heritage stating: “Finland is my home, Kurdistan is my country”. 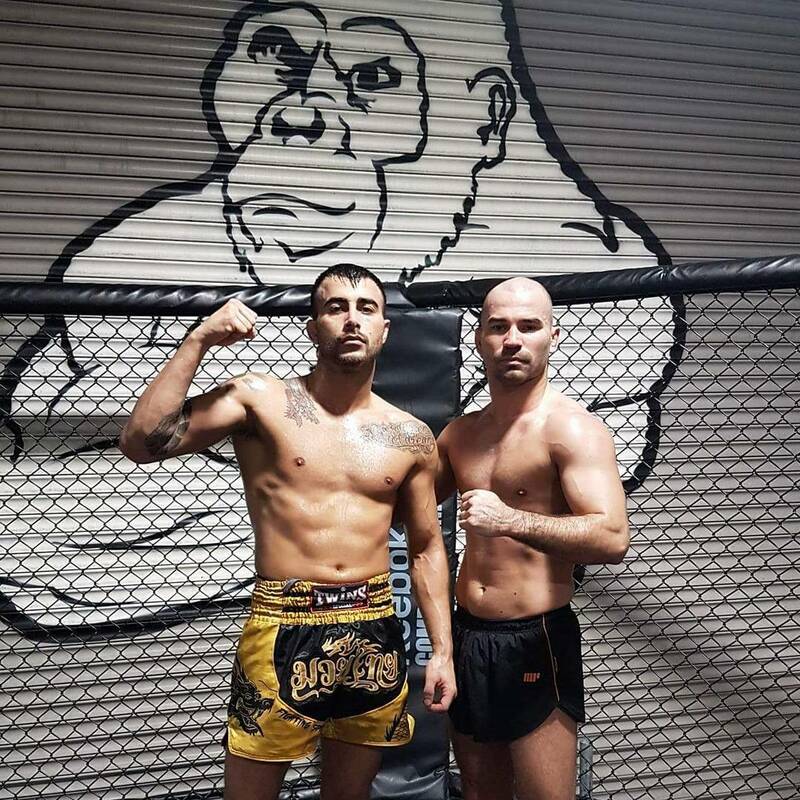 He is often seen carrying the Kurdish flag on social media or UFC press conferences – even during the weigh-ins and post fights. Currently, Makwan is fighting for (UFC), the biggest MMA organization and holds a record of 13 wins and 3 losses. He made a name for himself across the world, appearing on billboards, TV shows and adverts, establishing himself as the face of Kurdish and Finnish combat athletes. “Mr. Finland” made light work of Andy Ogle at the UFC on Fox 14 in front of a packed-out arena in Stockholm. It took less than 8 seconds for his name to be on the biggest stage in MMA, which earned him the “Performance of the Night” bonus. He dominated his second UFC fight against Masio Fullen, ending it with a rear naked choke submission hold. After the fight, Makwan showed a different side to his usual playful self, as he looked into the crowd to spot his emotional mother in the stands. 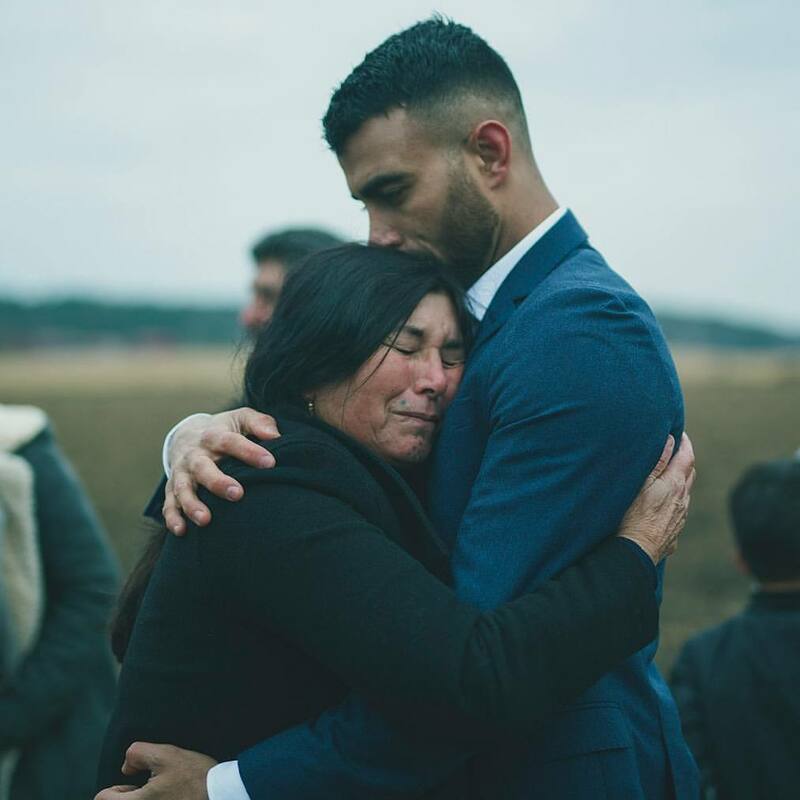 He proceeded to break down in tears and vow to use his winnings to reunite his mother and her sister who lived in Iran and had been apart for seven years. Makwan’s third fight was in Berlin, Germany against the Wigan born English striker, Mike Wilkinson where constant verbal and social media back and forth occurred between the two fighters. It was then the time to settle the score in the octagon with Makwan defeating his opponent via an unanimous decision. Right from the start Amirkhani showed confidence in his wrestling abilities, getting multiple take downs throughout the fight. This was perhaps his most impressive showing of wrestling techniques. Since this fight, Makwan has become a rising star with his ever-growing likeability and incredible talent. 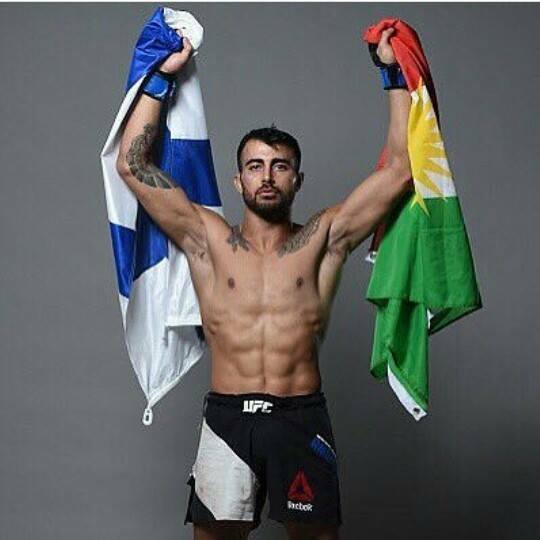 Despite the fact of his recent loss against British born Arnold Allen last March, Makwan Amirkhani is rapidly becoming world famous amongst UFC and MMA fans, with a growing Kurdish fan base across social media. There is no telling where this rags to riches story could end. Possible UFC champion? Damn right! Posted in ART, FEATURE and tagged #Kurdish, #Kurdistan, athlete, athletes, Boxing, finland, Greco Roman, MMA, sport, UFC, UFC championship, wrestling. Bookmark the permalink.